Tedious transistor testing. 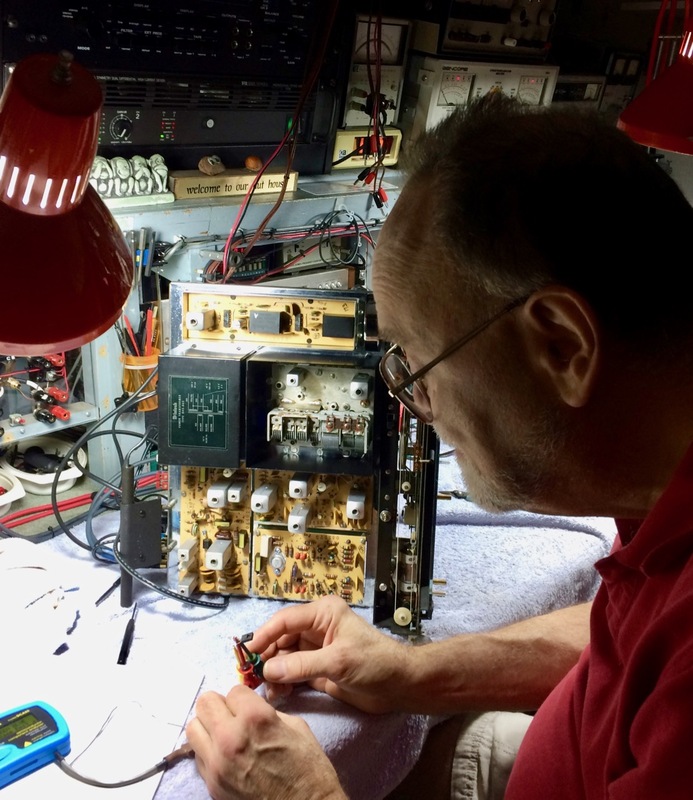 The smallest components can often be the ultimate culprit. 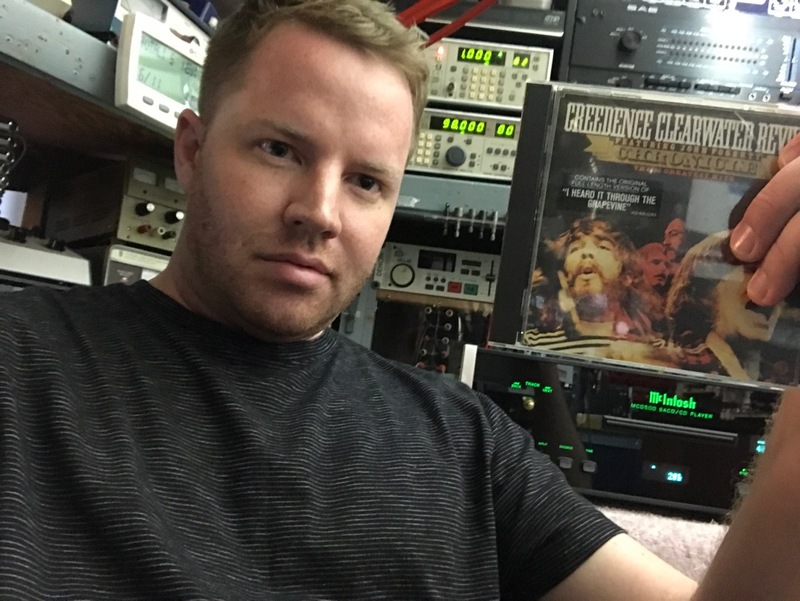 Evan always chooses Creedence first for operational testing of disc players, paying homage to The Dude from The Big Lebowski before moving to test/alignment discs. Copyright Â© 1997-2017, Absolute Sound Laboratories, all rights reserved.